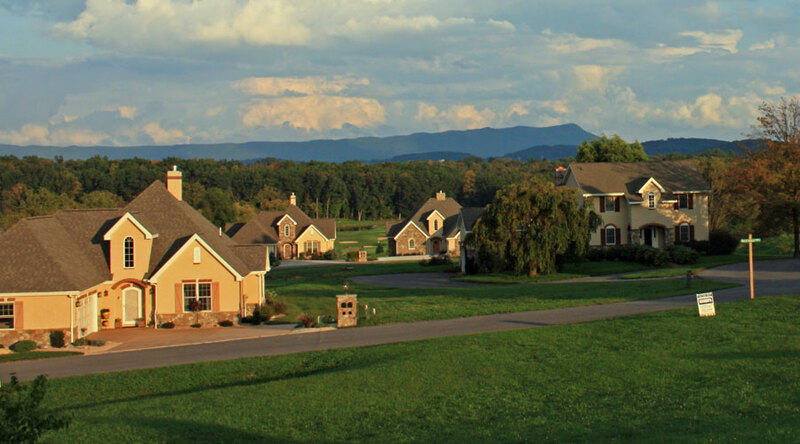 Welcome to Heritage Estates, an active adult community located in Harrisonburg, Virginia. Heritage Estates boasts superb French Country architecture with flowing interior floor plans that are wonderful for entertaining. 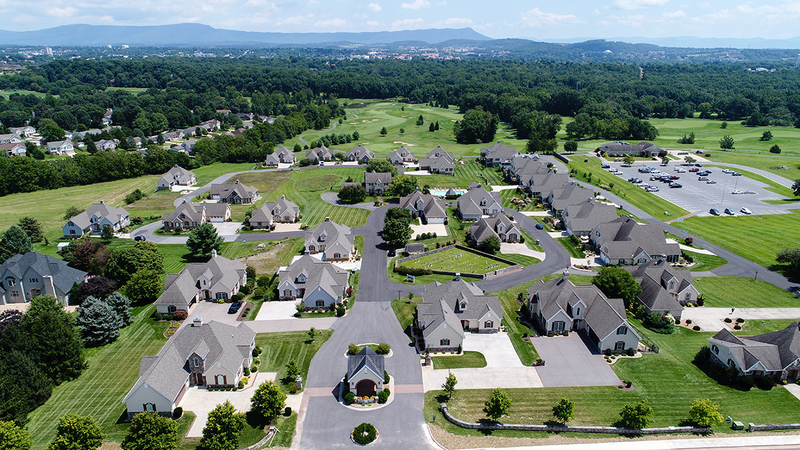 You'll also enjoy spectacular views of the Blue Ridge Mountains, the golf course immediately beside Heritage Estates, the community swimming pool, and a maintenance-free lifestyle. We hope you'll come visit us at Heritage Estates --- we would be delighted to schedule a time to meet you and show you around the community. If you have any questions at all, don't hesitate to contact us --- we love talking to potential buyers about this wonderful community and helping them to determine whether it might be a good fit for them. Need a quick answer about Heritage Estates? Call Suzanne Trow at 540-383-7173.